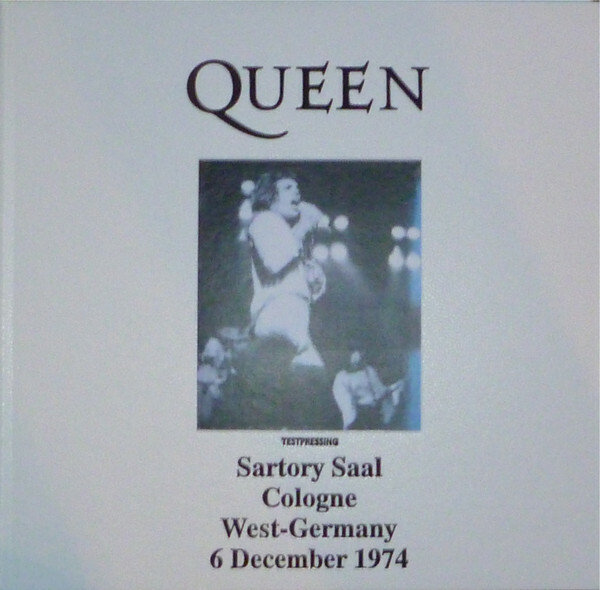 The fourth Queen vinyl bootleg from this Germany label. 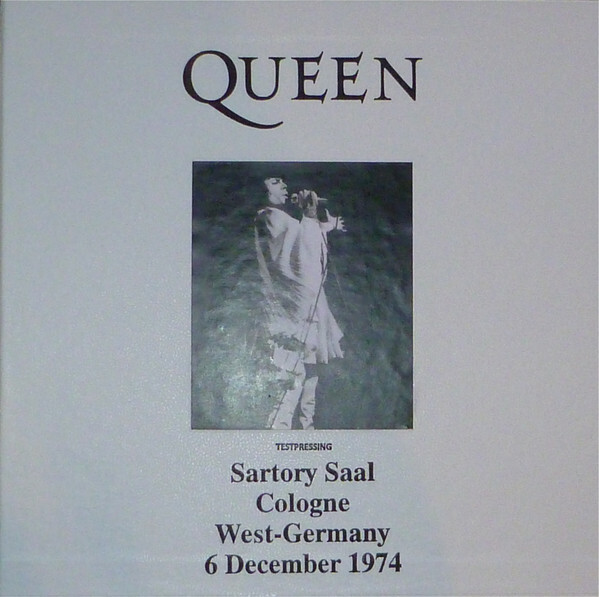 Released the same way as previously released albums from this label. 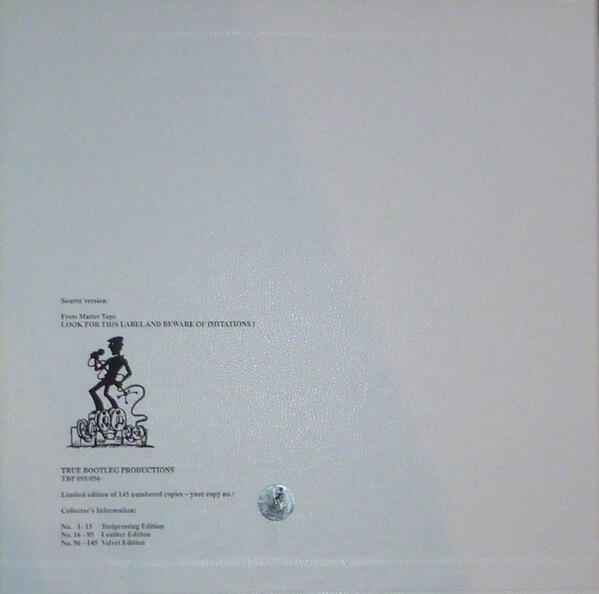 Limited edition of 145 numbered copies in various variations. No. 1- 15 Test pressing Edition. Leather wrapped slipcase & album. No. 16 - 95 Leather Edition. Album cover wrapped with leather, no slipcase. No. 96-145 Velvet Edition (Slipcase wrapped with leather, album velvet wrapped). Nice early concert. As far as I know, a complete show. Previously released on 2cd and on 1cd as well. This release is more than less for vinyl bootleg collectors only. The pictures below is complete versions. Total 5 variations. Pressed on color vinyl's. Blue & clear grey on leather versions. Brown on velvet versions. 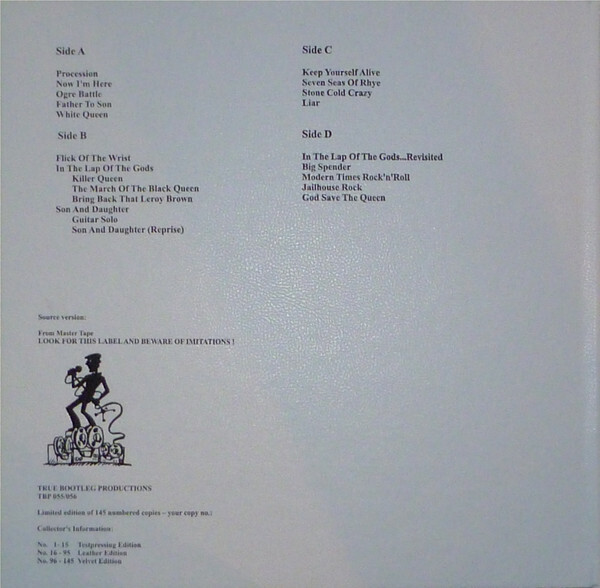 Test pressing versions use to be on black vinyl. Originally a audience tape recording. The VELVET versions has brown vinyl.